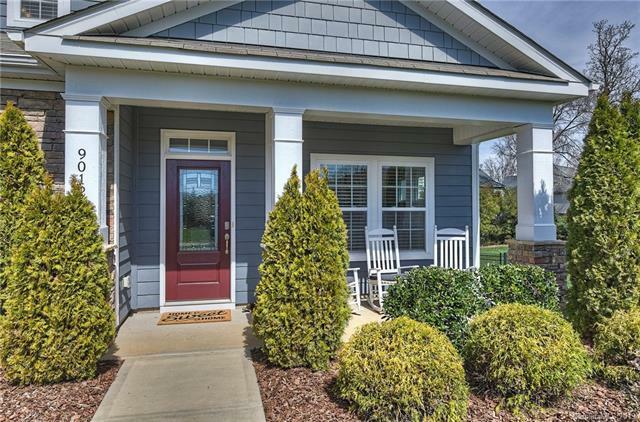 Immaculate & only minutes to Ballantyne w/lower SC taxes. 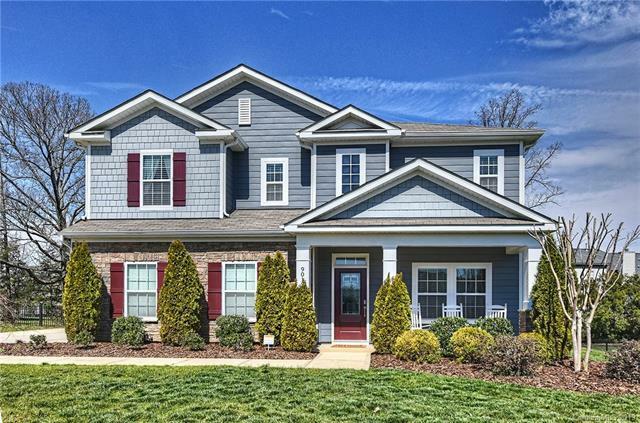 Main level features vinyl plank flooring, office w/french doors, gourmet kitchen w/island, staggered height cabinets, built in desk area, stainless appliances (inc gas cooktop & wall oven), granite counters, custom tile backsplash, sink w/touchless faucet. Open floor plan w/dining area between kitchen & great room. 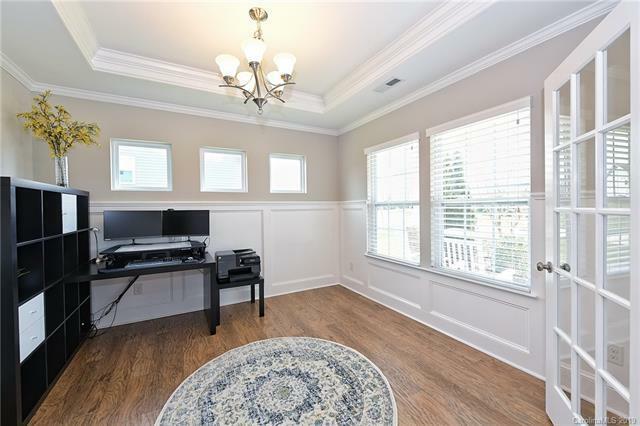 Master bedroom on main w/vinyl plank flooring, vaulted ceiling, bathroom w/large dual sink vanity, tile shower w/semi-frameless glass, large soaking tub. 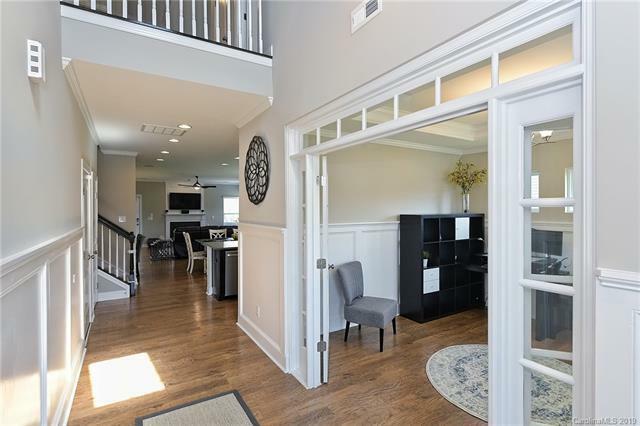 Spacious master closet w/custom built-ins. Upstairs features 3 secondary bedrooms w/2 sharing an oversized hall bath & 1 w/en suite bath. X-Large rec room w/plenty of space to serve multi-purposes such as media AND game areas. Ezbreeze enclosed rear porch can be used year round w/glass enclosures & infrared heater in the winter & open as screened porch in the summer. Paver patio, fenced back yard, full irrigation. Oversized side load garage. This house has it ALL!